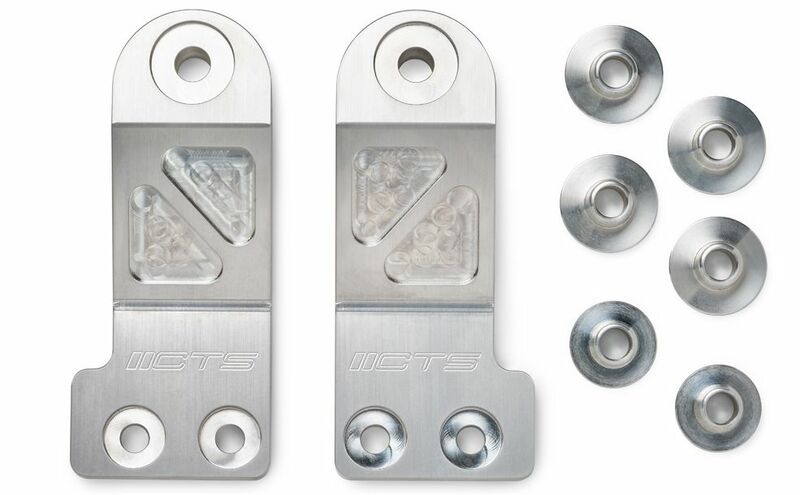 The CTS MQB Rear Subframe Mount Insert Kit is designed to improve the responsiveness of the rear suspension and differential for the MQB Platform. 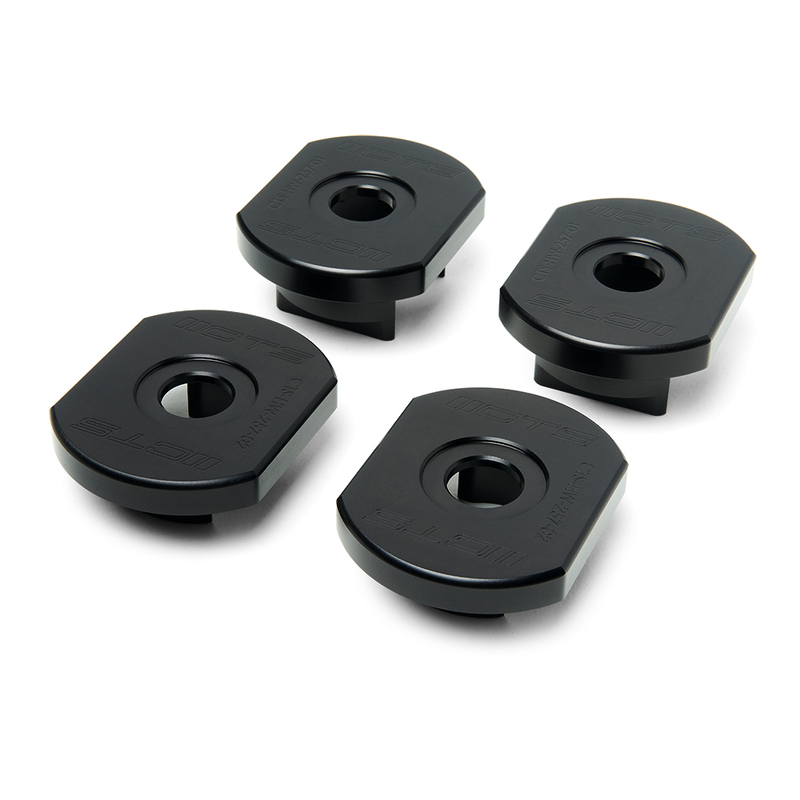 MQB Audi/Volkswagens come equipped with Haldex AWD and use rear subfame mounts made of rubber. 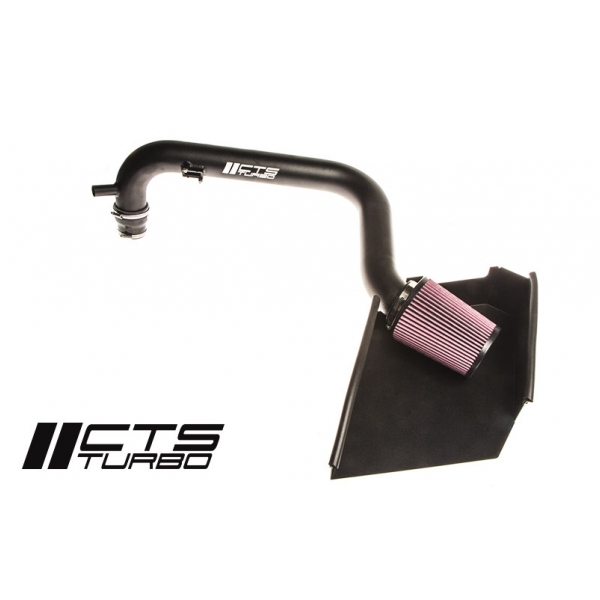 When driven at the limit these can cause the rear end to feel sloppy. 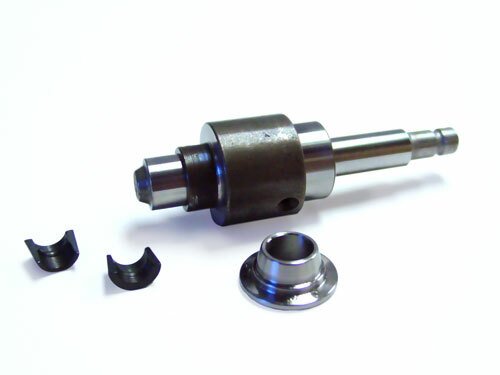 This kit is engineered to fill the voids in the factory mounts while limiting vertical movement. This maintains the rear geometry of the rear suspension allowing for better cornering and a more responsive driving experience.